With two Illuminate Conferences under my belt, one thing is sure… Illuminate is like no other conference. At both Austin (2010) and Birmingham (2011) I heard the same thing over and over. That’s what kidmin volunteers from Texas, Alabama and Georgia all had to say about their Illuminate experience. So, the only logical thing to do is more events, right? That’s what I thought too. 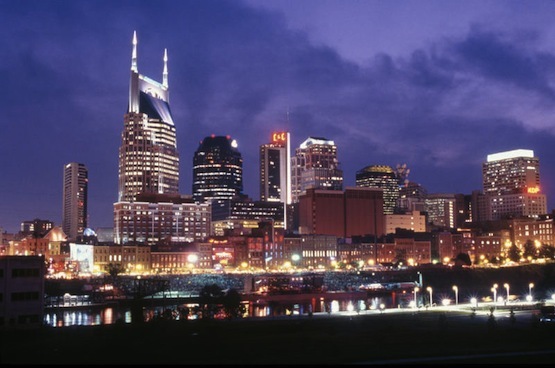 On Saturday, February 18th, 2012… Illuminate comes to the great city of Nashville, TN! Details are still coming together (like speakers and breakouts) but we do have a handful of great communicators already lined up. So, if you live within a 2-4 hour radius of Nashville, TN, make plans to attend the only event bringing some of the most influential voices in kidmin to the local arena to equip volunteers. It’s one of the best investments you could make in your volunteer team. At the early bird price, you can afford to bring them all! For more information about Illuminate, check out illuminateconference.tv. For more information about the Nashville event, visit nashville.illuminateconference.tv. Do you have the dates for the next Illuminate conference in Birmingham yet? Football? What’s football?! LOL Looking forward to hearing the new dates for Birmingham. Keep up the good work! Wow, . This is an absolutely beautiful scene. Outstanding! Hope I will have the chance to attend. Yippee!! I might register tonight! I’ve been really itching to get to a kidmin conference.